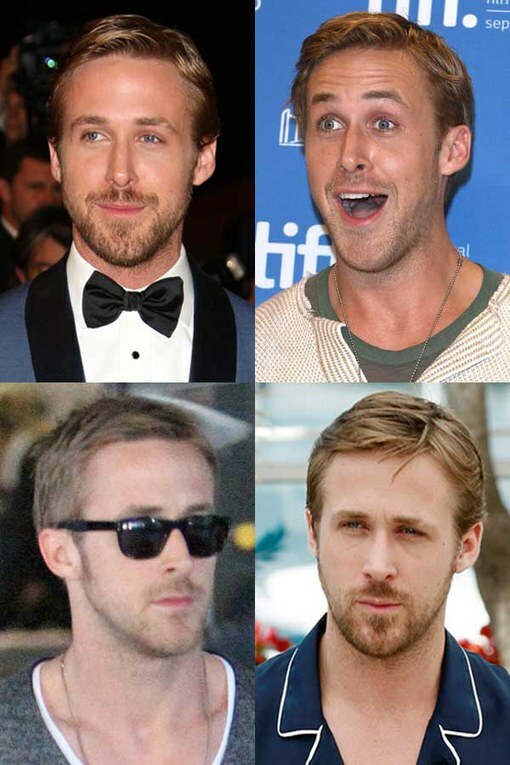 It’s difficult to pinpoint exactly why Ryan Gosling is the hottest man in Hollywood. Is it his rock hard abs and impressive biceps? His big blue puppy dog eyes and winning smile? Or is it his nonchalant coolness that causes females all over the world to go weak at the knees? But there's a lot more to this Hollywood hunk than his looks - there's also his impressive acting ability, his incredible charity work and his musical abilities, not to mention his bond with children and animals. Is he the most perfect man in the world? We think so!